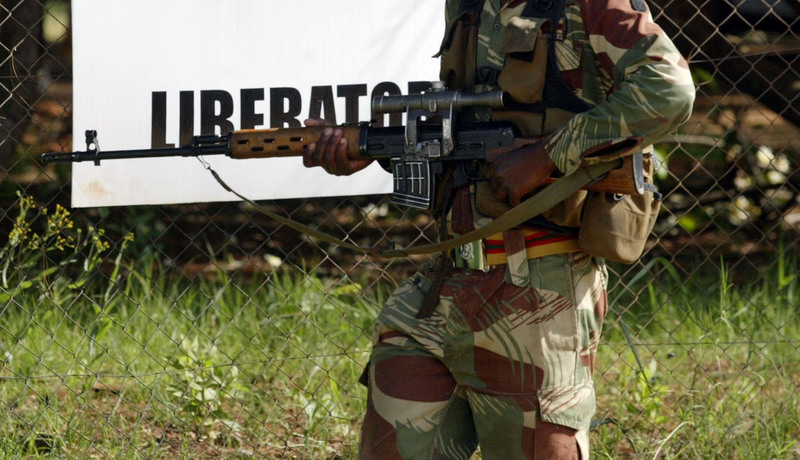 There are unconfirmed reports that members of the Zimbabwe Defense Forces were deployed in Bulawayo on Monday to assist anti-roit police contain the protest that brought business to a halt in the entire city. The army was allegedly deployed after reports came in that protestors had overpowered police details especially in Nkulumane and Cowdray Park townships. It is not clear yet how the army was deployed. The Minister of Home Affairs Cain Ndabazekhaya Ginyilitshe Mathema urged Zimbabweans not to follow the reports on social media and labeled them sensational information. The Commissioner General of Police Godwin Matanga saud the police are on high alert and dedicated to maintain law and order. After the alleged deployment of the army, riot police were able to clear protestors from the CBD and majority of shops were closed with reports that there was looting at Choppies Supermarket.